"Toni" Girardi is an associate in the firm's Litigation Practice Group. Ms. Girardi is involved in all phases of litigation including pleadings, discovery, motion practice, trials, and appeals. She is experienced in both state and federal court in Vermont. Ms. Girardi handles a wide range of litigation matters including but not limited to construction disputes, commercial disputes, insurance defense, foreclosure, property disputes, real estate disputes, contract disputes, employment disputes, personal injury, and family law matters. 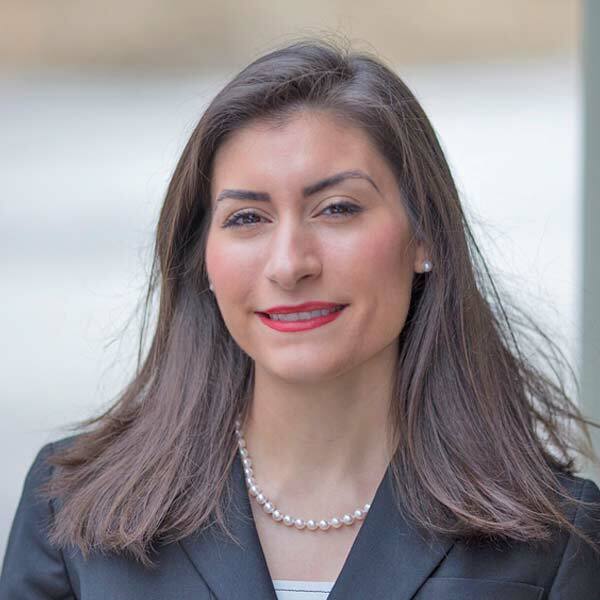 Prior to graduating law school and joining the firm, Ms. Girardi served as a Judicial Intern for the Honorable Geoffrey W. Crawford, Chief United States District Judge for the District of Vermont. Ms. Girardi also served as a Certified Legal Intern for the Rutland County State's Attorney's Office, where she was admitted under student practice rules to appear as counsel on behalf of the State of Vermont in criminal proceedings. As a student, Ms. Girardi was awarded an Albert Schweitzer Fellowship in 2016 for her work with incarcerated women in Vermont's Department of Corrections. Ms. Girardi was also a 2015 Joan Loring Wing Inn of Court Fellow. Ms. Girardi is a West Rutland native and graduate of West Rutland High School, Castleton University, and Vermont Law School. She volunteers as a panel hearing member on the Rutland County Community Justice Center's Reparative Restorative Justice Program. Ms. Girardi is passionate about her community and helping others navigate difficult, often traumatic experiences that have led to their interaction with the legal system.